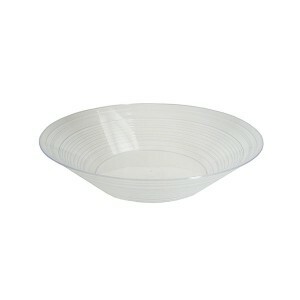 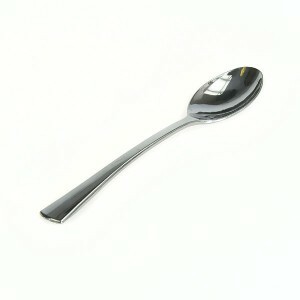 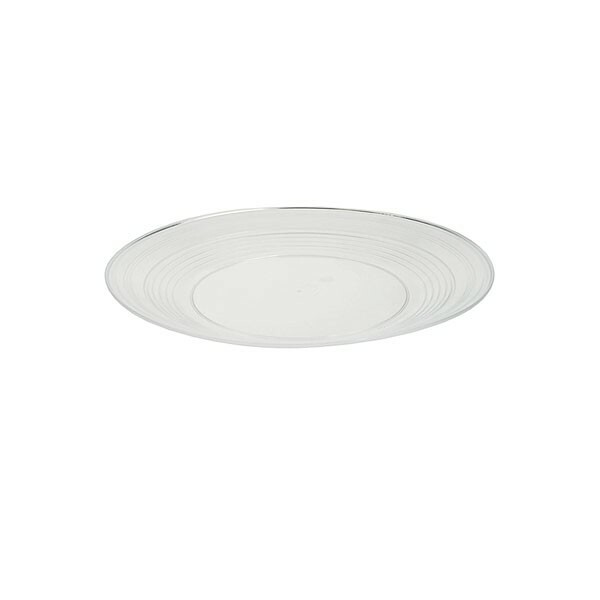 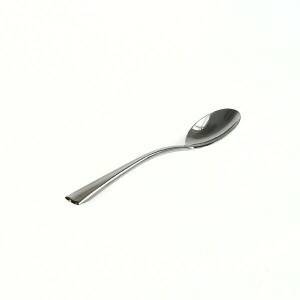 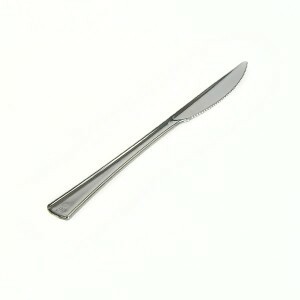 An excellent matching side plate option to accompany the other disposable dinnerware items in this range. 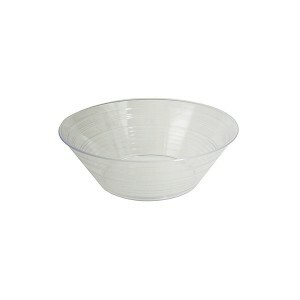 The complete set is affordable and available in the quantities you need to cater for outside events where you need plastic rather than china and glassware. 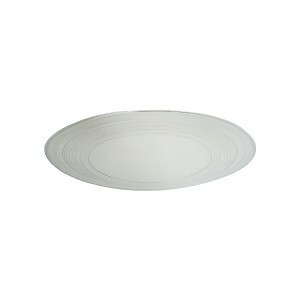 Rest assured that these disposable side plates are 100% recyclable.